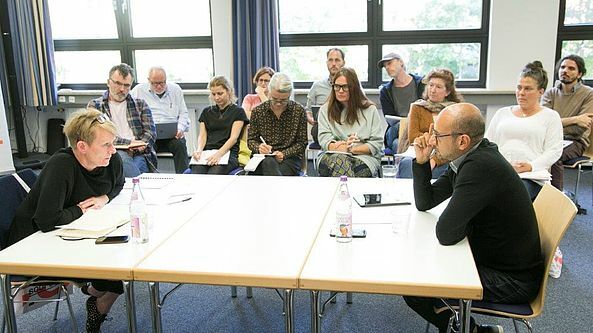 with Dani Levy, procuced by Tilt Production: Premiered at Solothurn FF, upcoming release in Swiss cinemas! Winner of the 2019 Compass-Perspektive-Award of the German Perspective Berlinale. Produced by Tondowski Films and Austrian Golden Girls Film Produktion. World premiere at section Panorama! 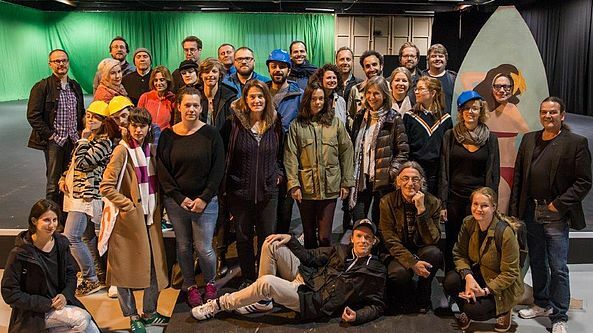 Produced by Ikiru Films, El Kinograf, Turanga Films, La Terraza Films and France’s Les Films Hatari. 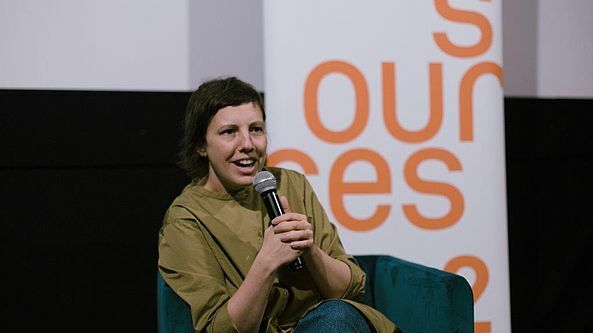 European Discovery – Prix Fipresci / EFA 2018, nominations Best European Film / Goya and Best Foreign Language Film / 76th Golden Globe Awards, Belgian Oscar submission, winner of the EU Human Rights in Film Award – and 4 awards in Cannes: Camera d’Or, Prize for Best Performance / Un Certain Regard, Queer Palm, Cannes Critics’ Prize. 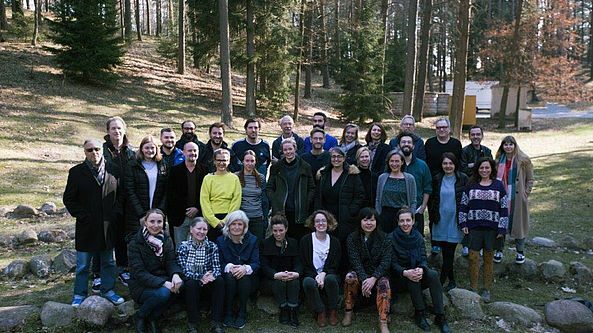 Completed: Sources 2 Script Development Workshop in Lithuania 2019. 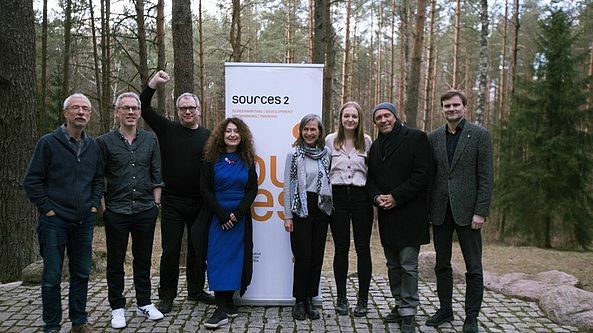 Adina Pintilie held a Sources of Inspiration Lecture in Vilnius / Sources 2 Script Development Workshop in Lithuania 2019. 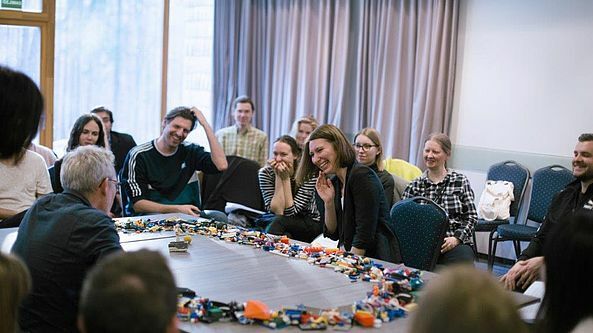 MAP STORY LOGIC – Live case study with Paul Tyler and Kristina Buožytė Sources 2 Workshop in Lithuania 2019. 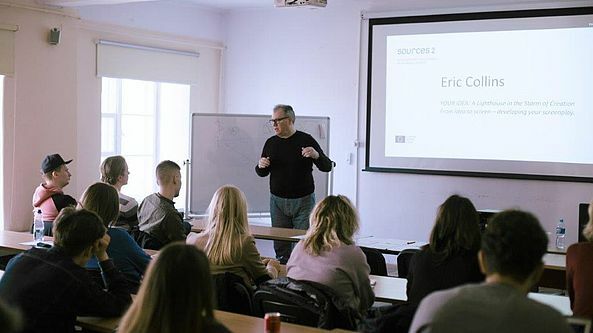 Eric Collins gave a Sources 2 Master Class in Vilnius, April 2019. 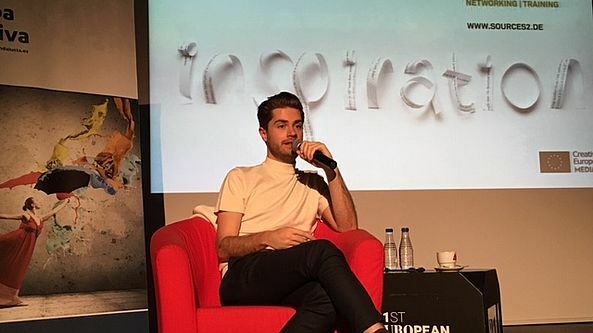 Sources of Inspiration by Lukas Dhont on occasion of the European Film Awards 2018 in Seville! 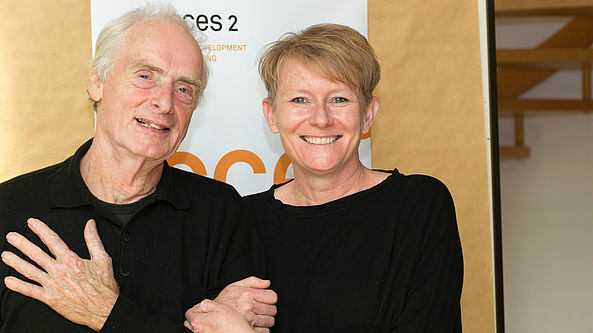 Rolf Orthel and Louise Gough at Sources 2 Projects & Process in Herrsching/Bavaria 2018. 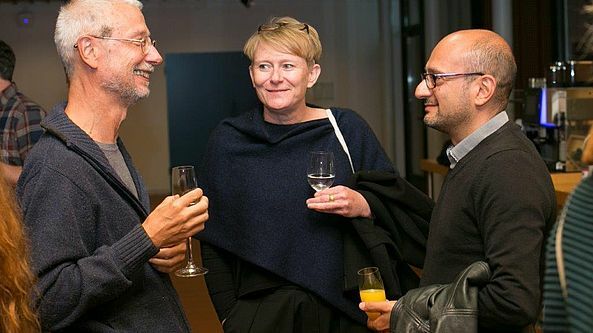 Mentoring session with Louise Gough and Arash T. Riahi, Sources 2 Projects & Process in Herrsching/Bavaria 2018. Sources 2 Projects & Process advisers 2018: Louise Gough, Arash T. Riahi, Miguel Machalski. Paul Tyler at Sources 2 Projects & Process in Herrsching/Bavaria 2018. 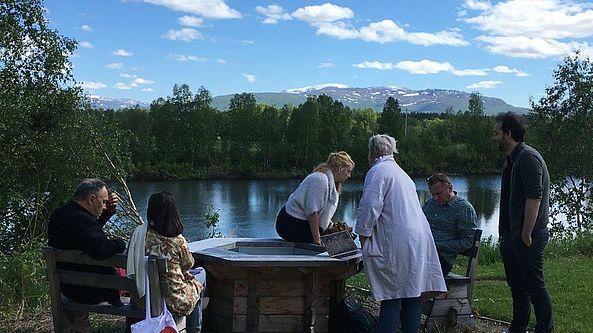 Working at FilmCamp, June 2018. 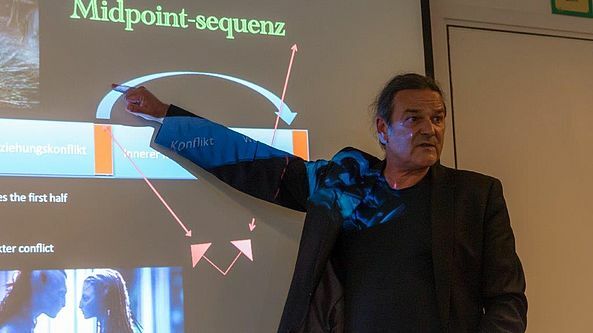 Ludger Pfanz about 'Space-Time Narratives / The DNA of Storytelling' 2018. 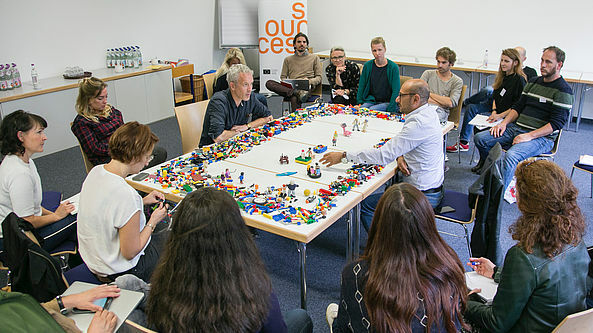 Participants, guests and team, Sources 2 workshop at FilmCamp 2018. 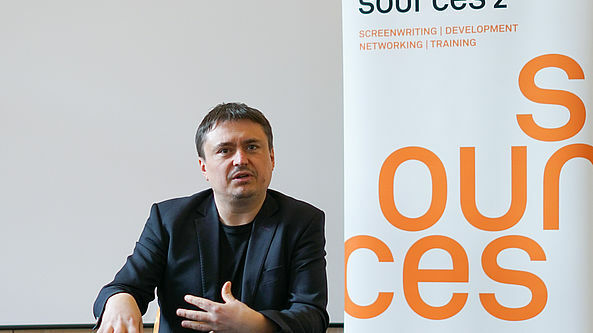 Cristian Mungiu shared his Sources of Inspiration at Schloss Ziethen, Brandenburg April 2018. 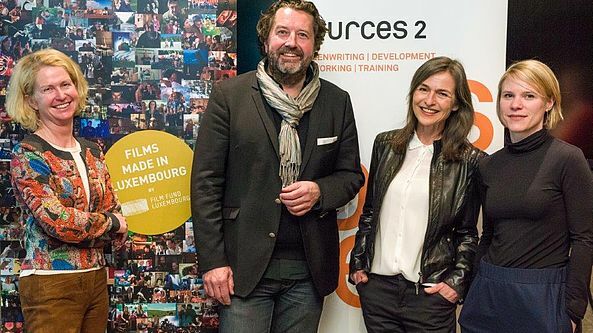 Sources 2 will be back in Luxembourg in 2020 thanks to the support of Film Fund Luxembourg.